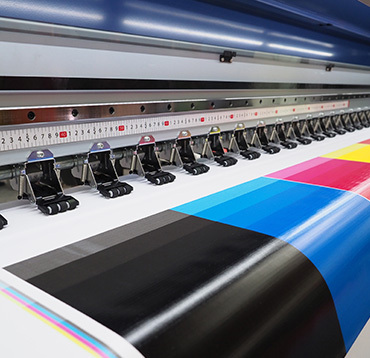 We run multiple state-of-the-art print and lettershop facilities to accommodate clients in different time zones. Our entire lettershop and mailing service platforms were designed with efficiency in mind. Built from the ground up to accommodate the demanding needs of our direct mail clients, we created a system that streamlines the entire process. Our mailing solutions provide fast, efficient turnaround, and our database experts will ensure that your mail is processed correctly, maximizing your postage savings. 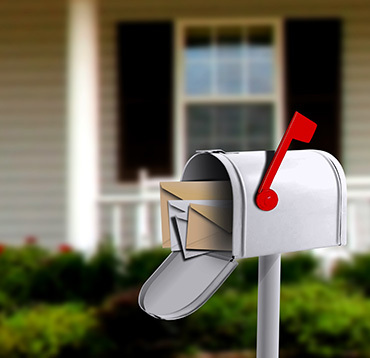 We know exactly how to get your direct mail advertisement processed and out the door to your clients and prospects. Call us today with questions and find out how our lettershop and mailing services can help you maximize your marketing return-on-investment. Whether you’re mailing 1,000 pieces or 100,000 pieces, and choose first class, nonprofit, or standard presort, we will deliver your message in a powerful package. This type of mailing provides a receipt to the person sending it, allowing the mail being sent to be tracked through USPS. The sender is also notified when the mail was delivered. These mailers are sealed by heat, and can include a perforated check or coupon, with an official-looking aesthetic to inspire more opens. If you’re planning to create some type of booklet or series of pages, you may want to take advantage of our bindery services. Types of bindering include: Spiral/Comb, Coil, Velo, Wire, Tape, Perfect, or Booklet (Saddle Stitched). BMEU stands for Business Mail Entry Unit, which basically means that mailpieces that qualify for business mail postage rates can be sent from a particular business or retail facility labeled as a BMEU. A meter stamp (also known as a meter mark) is the impression made by a postage meter machine that signifies the payment of postage on the mailpiece you are sending. Meter stamps are used by many businesses because they are more convenient than using regular stamps. Many of our print products require folding for one or more pages, and we have access to the resources to get your mail folded properly and efficiently. 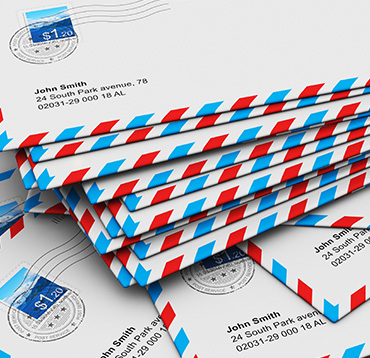 We can apply any type of postage stamp or label to your mail piece. 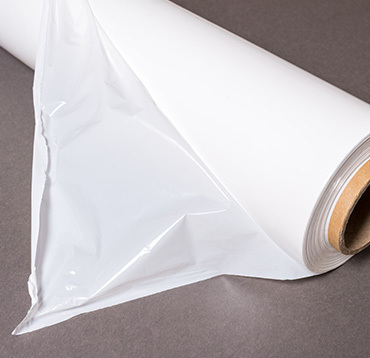 We can provide wafer sealing for any of your mail, following USPS requirements to ensure the successful delivery of your mailpiece to its recipients. If your printed pieces require scoring, creasing, or perforating, we have you covered. Our process will help maintain the quality and integrity of your printed materials. We offer both in-line and offline scoring processes to ensure we always meet the high standards required by our clients. Die-cutting is cutting a thin, flat piece of cardstock, paper, etc. into a particular shape using a steel cutting die, which gives a 3D effect. Spot-gluing is adhering spots of glue as opposed to a continuous line of glue, generally used to simplify separating sections of a mailpiece being sent. 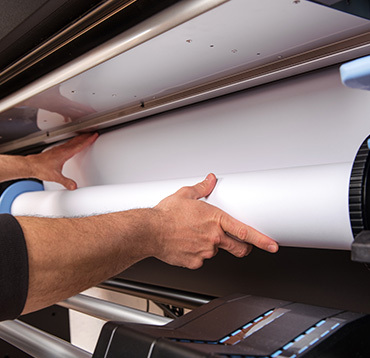 Our high-speed ink-jetting can print up to 5″ of image space at 660 DPI. If you prefer to address your mail with a color other than black, we offer a wide range of colors to choose from. Our machines are able to insert 1-8 mailpieces into a 3.5″ – 10″ x 13″ envelope, and also are able to insert up to 14 mailpieces in a 6 x 9 envelope. If you need your mail to be manually inserted, we have the resources to do that. 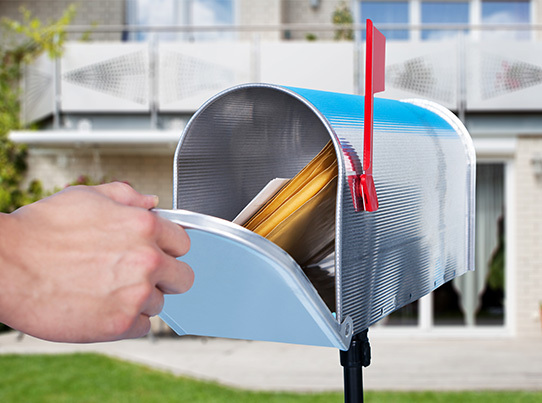 When two or more pieces of mail need to be personalized to the same resident, we offer match mailing and 100% inserting verification, and can provide custom reports for our customers. 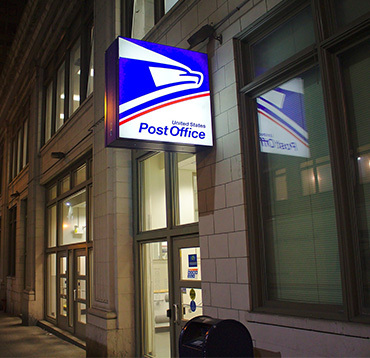 Commingling is a process that combines mailings from two or more different companies to obtain USPS quantity discounts for specific targeted areas. Our relationships with various companies throughout the US give us the ability to offer our customers the most efficient delivery with affordable rates.